Mekhail Sarofiem - New Jersey - Book a consultation instantly! 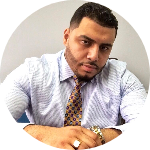 AMS Law, Mekhail E. Sarofiem, Esq., LLC., is a full-service, general practice law firm, headquartered in the heart of one of the most diverse cities in the nation, Jersey City, New Jersey. The firm understands the various legal needs of the community at large and is equipped to serve a wide range of clientele throughout New Jersey. 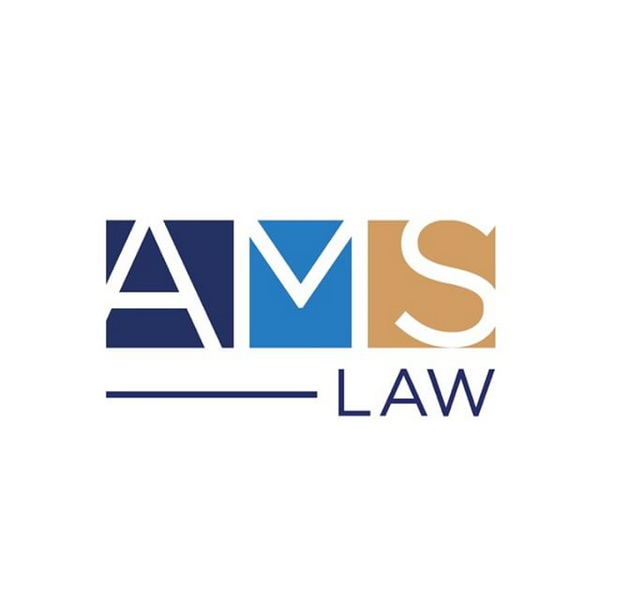 Whether you’re an individual, small business or major corporation, you can rest assured that AMS Law will give you and your legal issues the personalized attention necessary to successfully resolve your matters. There is no case too big, but more importantly there is no case too small for AMS Law. Unlike with some larger firms, our small size ensures that every client gets the individual consideration they deserve. AMS Law has the capacity, experience, and zeal to address your legal issues. Attorney Mekhail E. Sarofiem practices in the areas of Appeals, Bankruptcy, Business Law, Civil Litigation (State & Federal), Criminal Law, Divorce/Family Law & Civil Unions, Domestic Violence, DWI/DUI, Expungements, Foreclosures, Mediation, Motor Vehicle Violations, Municipal Court, Personal Injury & Workers’ Compensation, Real Estate (Commercial & Residential), Zoning, Planning & Land Use. Mekhail provides his clients with responsive and professional legal services. AMS Law derives the most satisfaction from the significant number of clients who return to use for legal services and refer their friends and family to us. AMS Law is committed to providing the best possible representation to each of its clients. Attorney Mekhail E. Sarofiem is passionate about practicing law. He puts in the time and effort necessary to achieve superior results with each and every one of his clients. AMS Law provides representation in all 21 Counties in the State of New Jersey, including representation in the Superior Courts of New Jersey, all Municipal Courts in New Jersey, as well as the U.S. District Court for the District of New Jersey. Call Mekhail E. Sarofiem, Esq., for a free consultation. If you have been accused of driving while intoxicated or driving under the influence (DWI/DUI) in New Jersey, you need competent and experienced legal counsel, FAST!